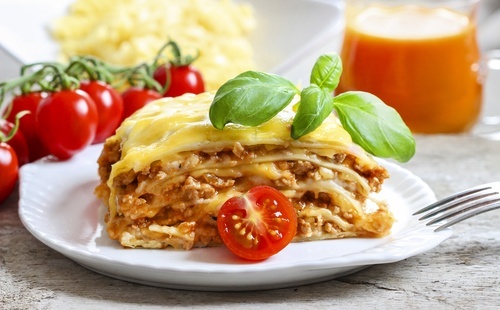 Here is one of the great, healthy, slow-cooker recipes featured on Positive Health Wellness. 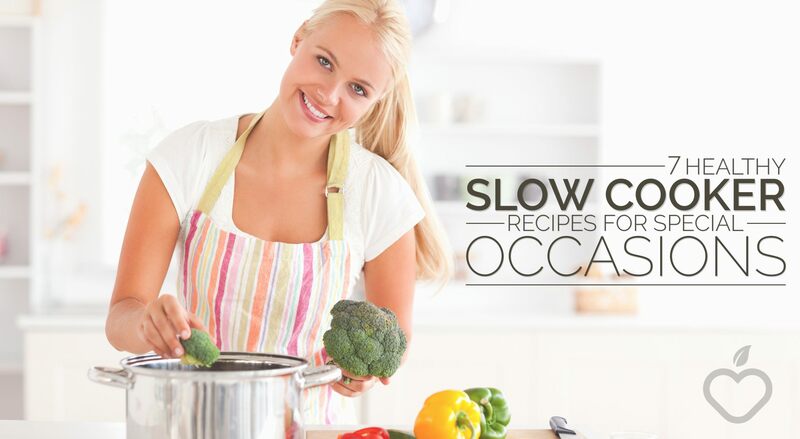 Click here to check out all of these healthy slow-cooker recipes. See more healthy crock pot recipes here.